Online ordering menu for China King Chinese Restaurant. 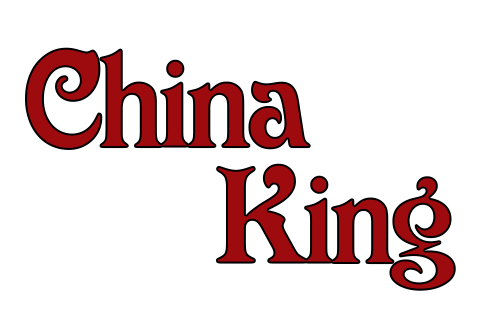 Welcome to China King, one of the best spot in town to get some delicious Chinese food! Here you can find Lo Mein, Chow Mein, Mei Fun and Ho Fun! Try our Sweet & Sour Pork, Chicken with Broccoli, Pepper Steak with Onion, Shrimp with Lobster Sauce! FInd us near the corner of Quakerbridge and Youngs, we are across street from The Bank of America, we are 5 minutes drive from Mercer County Community College. Order online today fro pickup or delivery!